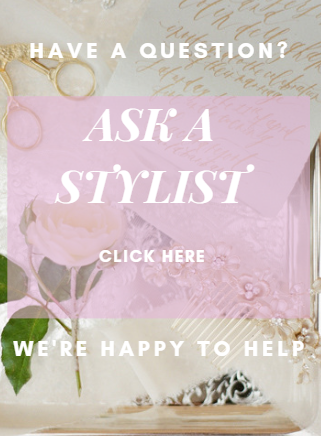 Welcome to our Giselle Bridal Page, Bella Mera Bridal is an Authorized Retailer of Giselle Bridals and all merchandise comes direct from Giselle Bridals & original merchandise. We custom quote most merchandise due to customizations we do with this collection. 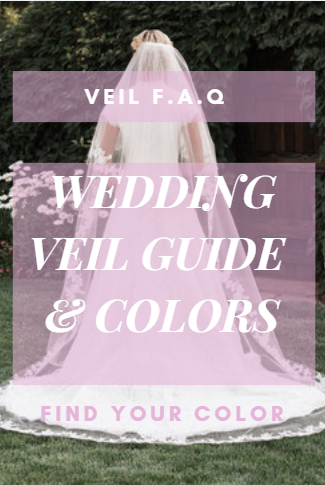 If you need to cut, add velcro blushers or have your veil dyed we can assist you. Our Giselle Bridals Collection have always been in high demand and sought after by many brides. Giselle Bridals Wedding Veils which features Giselle Bridals Accessories have been pleasing brides for over 30+ in the bridal industry and remain strong with the Modern 2016 collection. 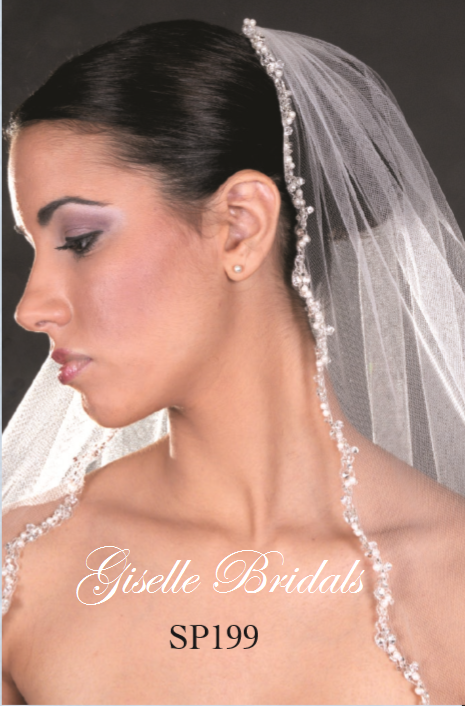 Giselle Bridals pleases our brides with their distinct designs and quality. 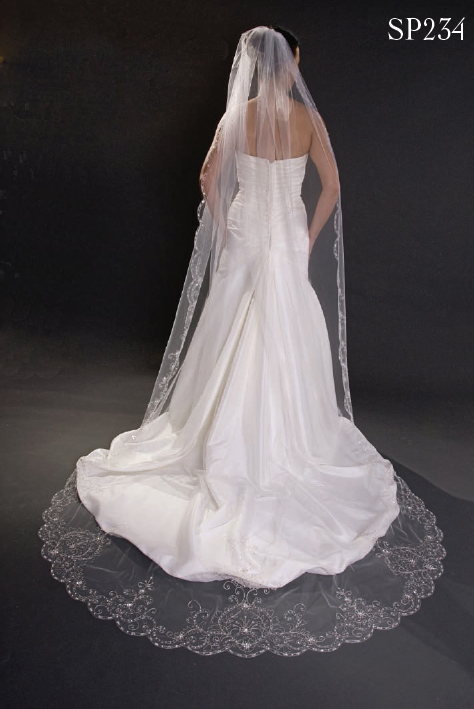 Don't stop at the bridal veil, we can make suggestions on Giselle Bridal Cathedral Veils, Giselle Bridal Sashes and Giselle Bridal Headpieces.